OLDSMAR, FL / ACCESSWIRE / February 11, 2019 / Montu Motors, a licensed, bonded and insured auto importer and dealer located in Florida, are pleased to announce that they can now offer the highly sought-after R33 Nissan Skyline for sale. To check out the current inventory at Montu Motors, please visit https://montumotors.com/inventory-feed/. As a company spokesperson noted, because the R33 Nissan Skylines and the MKIV Toyota Supras are now 25 years old, they are eligible to be imported into the United States. The team at Montu Motors is highly knowledgeable about the rules surrounding importing an R33 Skyline, as well as how to import an R33 Nissan Skyline into the USA. Montu Motors' most recent shipment of cars included several high end JDM sports cars such as the R33 Skyline, GTR's, and Toyota Supras, the spokesperson noted, adding that the vehicles are already getting a lot of positive attention from their valued customers. "The most popular car models Montu Motors imports are the R33 Nissan Skyline GTS-25T, R32 Nissan Skyline GTR, and 1993+ MKIV Toyota Supra," the spokesperson noted, adding that they will be importing the R33 Nissan Skyline GTR in the coming years. As an article on Wikipedia noted, the Nissan R33 Skyline was introduced in August 1993. "Slightly heavier than the R32, it was available in coupe and sedan body configurations," the article noted, adding that the R33 was the safest of the models with a rating of 3.8 out of 5.5, and that the airbag system and internal crash bars made this vehicle significantly safer than previous models. In addition, some of the R33 models came equipped with a new version of the HICAS 4-wheel steering system called Super HICAS. This computer controlled system was first used on the R32 GT-R, Wikipedia noted. 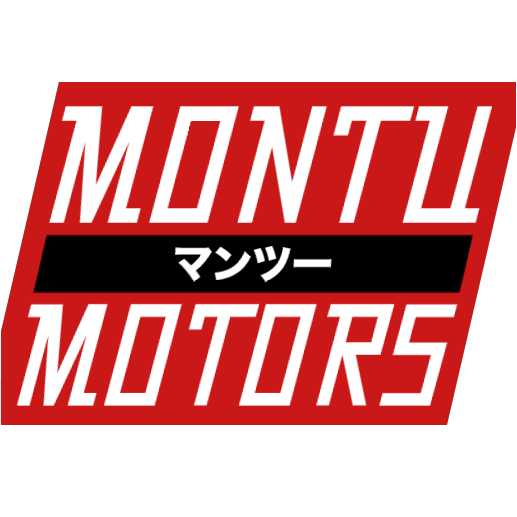 Montu Motors is the USA's premier JDM auto importer. They are a Licensed, Bonded and Insured Auto Dealer and Importer located in the Tampa, Florida region. They specialize in the importation and legalization of Nissan Skyline GTR's, Toyota Supra Turbos and other high quality, well maintained Japanese (JDM) cars. Montu Motors has been featured on many news outlets and websites including ABC Action News, Road & Track, Speed Society, Yahoo!, CarBuzz, Motor Trend, Car Throttle, and Jalopnik. For more information, please visit https://montumotors.com/.